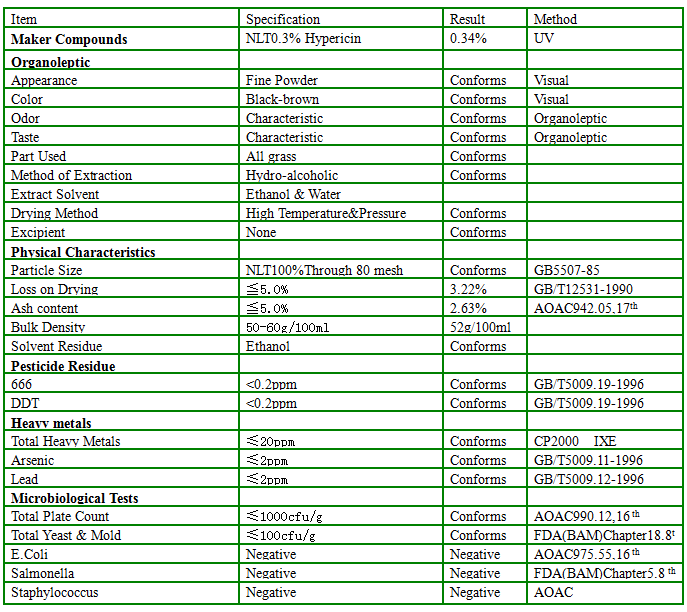 Follow us to get newest specification, price and information about Hypericin. Hypericin is the active component of extracts derived from the aerial parts (Stem, Leaf, Flower) of a herb known as St. John's wort. It is most commonly used to make anti-depressant medicine. Hypericin is also used as veterinary drugs for prevention of avian influenza in chickens. Where are Hypericin extracted from? 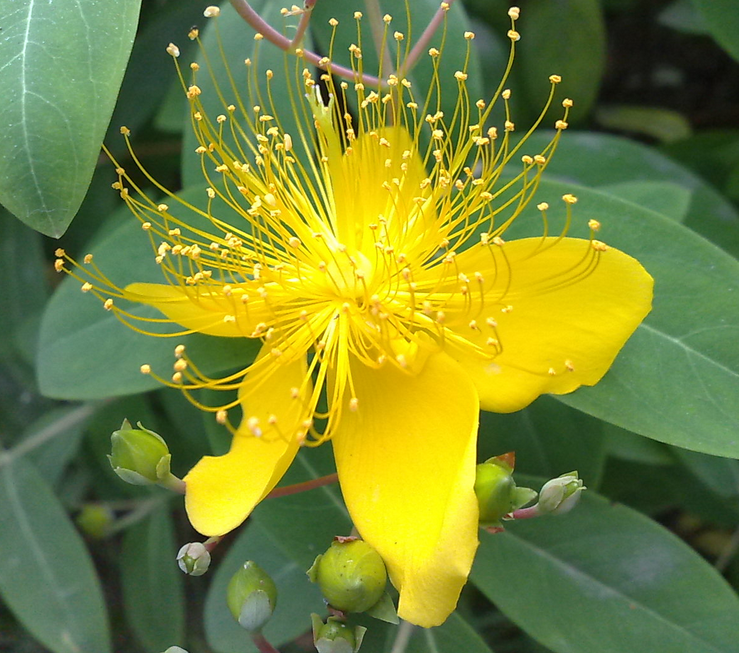 St. John's Wort, botanically known as Hypericum Perforatum, is a perennial plant native to Europe. It belongs to the family of hypericaceae. It generally reaches a height of 0.3 to 0.61 m. The plant has oval-shaped leaves and yields golden-yellow flowers that bloom from June to September. The flower petals have black or yellow glandular dots and lines. 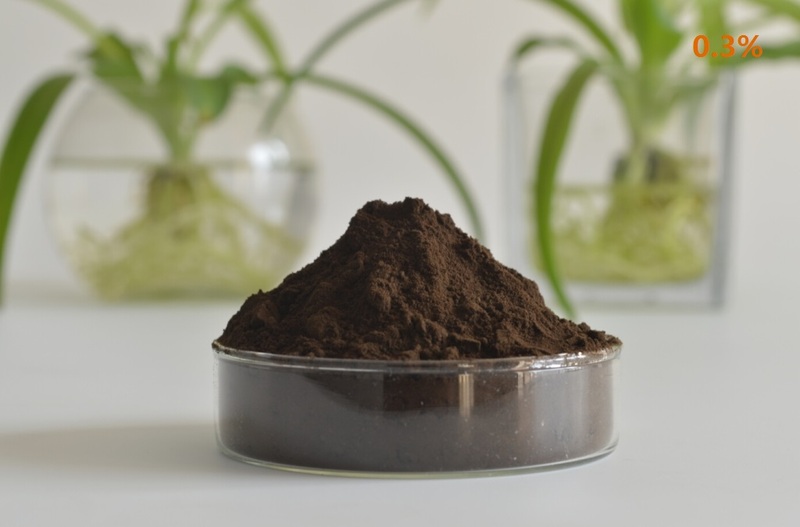 The above-ground parts of the plant are usually gathered from July to August, and the plant material must be dried immediately to avoid loss of potency. St. John’s wort is most commonly used for depression and conditions that sometimes go along with depression such as anxiety, tiredness, loss of appetite and trouble sleeping. Where to buy Hypericin? 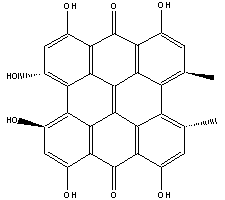 Where to find good Hypericin Manufacturers and Hypericin suppliers? Where can i Looking for Hypericin purchase? Where can i purchase Hypericin price and where to get Hypericin for sale? Is that the very question that lingers in your mind every time you do purchasing? Well, that should not be your headache any longer since we are committed to help you get rid of it completely. We can provide you with the safest and most effective Hypericin. To ensure the quality of any products that you buy on your platform, we have signed an investment and cooperation agreement with Natural Medicine Public Technical Service Platform, the largest and most professional third-party testing agency in China. Any extract you buy will have to pass the test of our strategic partner before delivery.